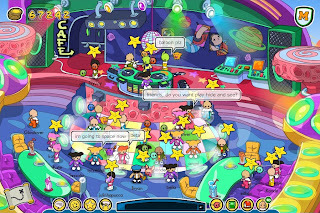 Club Penguin Cheats by Mimo777 Club Penguin Cheats by Mimo777: Space Heroes Party this weekend with MIMO! It's been quite awhile since I've partied online so I thought it was time to do something awesome! 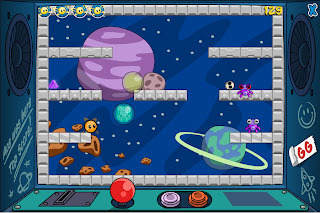 I’ve been playing Little Space Heroes, an awesome new virtual world. Well, in fact it’s more of a virtual universe as you get to explore entire different planets! You should check out my first review of the game. Rescue Glows – Lord Shadowbot has stolen these creatures and hidden them around. The best place to find them is through the wormholes in space. 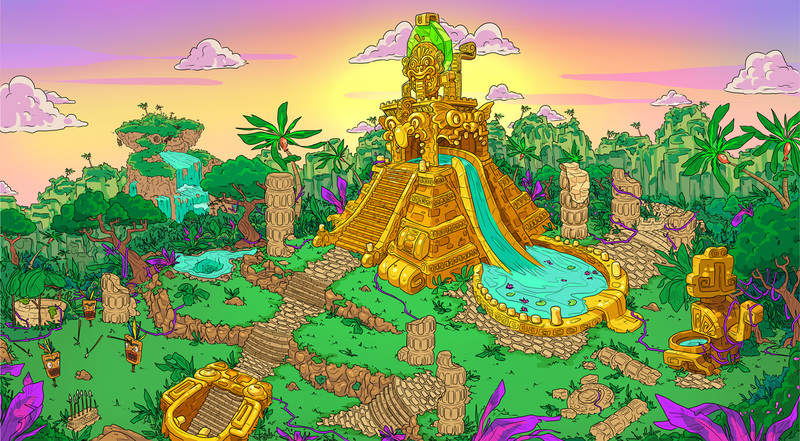 Bring your blaster as you’ll need to get past Nauts and other aliens to rescue Glows. Then take them back to the Crystal Planet and be rewarded with gems! Earn badges – there are hundreds of badges to get in the game for everything from blasting asteroids to making new friends, exploring different planets and playing mini games. 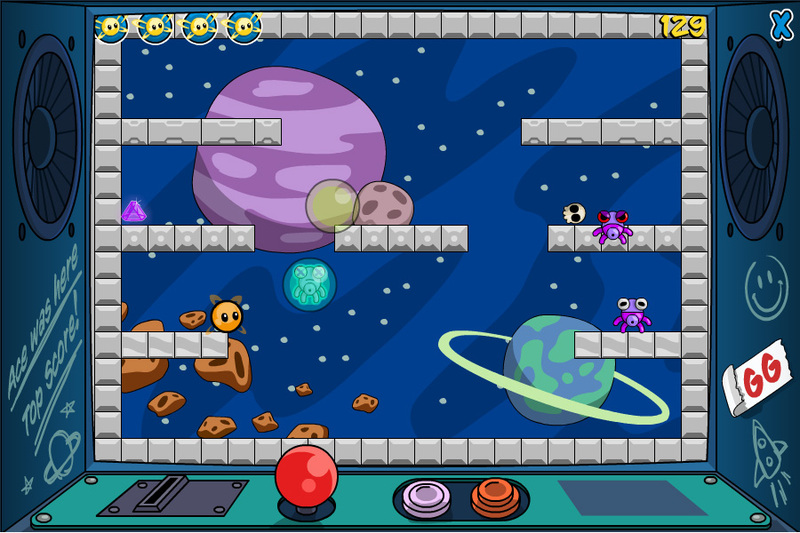 Play mini games – there are more than 20 games to play like Naut Invaders and Lily Hop but my favourite is Springbot Smashball. It’s multiplayer so you can challenge other heroes to a game. I’ve heard the best player is some hero called Caspernicus so if you see him challenge him to a game! This weekend I’m going to be having a special Space Heroes party in the game. I hope you can join me as we’re going to explore all over the place, have a party and discover the galaxy together. I’ve even got special prizes to give away which I’ll be handing out via a quiz. I’ve got three x one month membership passes and I’ll also be giving away pet Pupkis. Free players can’t get pets so if you get my quiz questions right you might just get one! Here are the party details. Hope to see you there! Date: Saturday 5th May, 4:30 pm Pacific Time / 7:30 pm East Coast Time. How to play: Make your free account at www.littlespaceheroes.com then just log in at the party time and we’ll rock it from there! Watch this awesome fan video to see how to get started in Space Heroes! Hey, you should play Minecraft and create your own server for people to party on. Somehow you're supposed to be able to get a license for the rockets but there aren't any instructions I can find. I got my cadet badge but what do I do now? Can you tell me? Fully Wully,i have tried to get him to join roblox and now your trying to get him to join Minecraft? Made it onto the rocket! Is your name Mimo on Space heroes, too?